Because I have always been so excited about this book, I am doubly excited about this.... 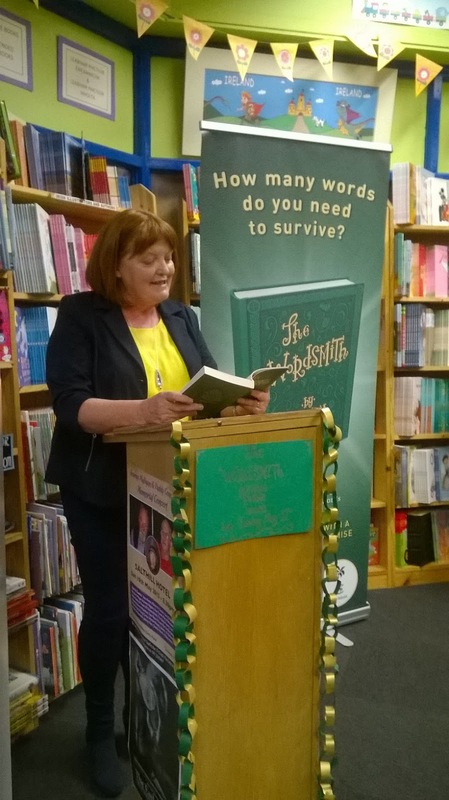 The Wordsmith by Patricia Forde (you will find endless ravings about this book with my name attached to them; and a review on the Irish Authors.... page) has been published in its' US edition. It is extremely beautiful! 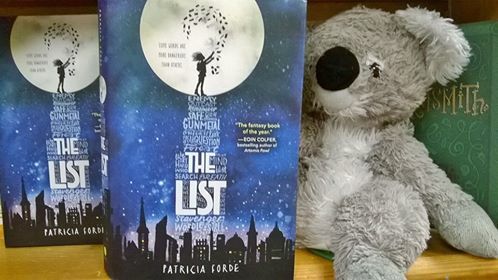 This beautiful hardback edition of The List by Patricia Forde was released into the wild on the 8th August, with an incredible cover that truly does justice to the dreamlike and thought-provoking story. Published in the States by Sourcebooks Jabberwocky. "Patricia Forde crafts a richly imagined future society, the development of which feels all too plausible in today's climate... This is a story with a message and a purpose, one full of relevance and originality. With this novel, Forde reminds us that words do hold power, both to heal and to destroy, and that because of this we should be mindful of how we employ them. This is a love letter to the ways love and art can lift our spirits and replenish our souls in a world that often seems dark." And I agree thoroughly with this comment. It is about the power and the magic of language in all it's glory. The List is both a dystopian novel that cautions us about our actions and words and it is a coming of age novel; for Letta, it's central character and for us all. Amazing, wonderful, spell-binding and dreamlike...and utterly important. Congratulations, Trish...and all of you out there, please read this book! 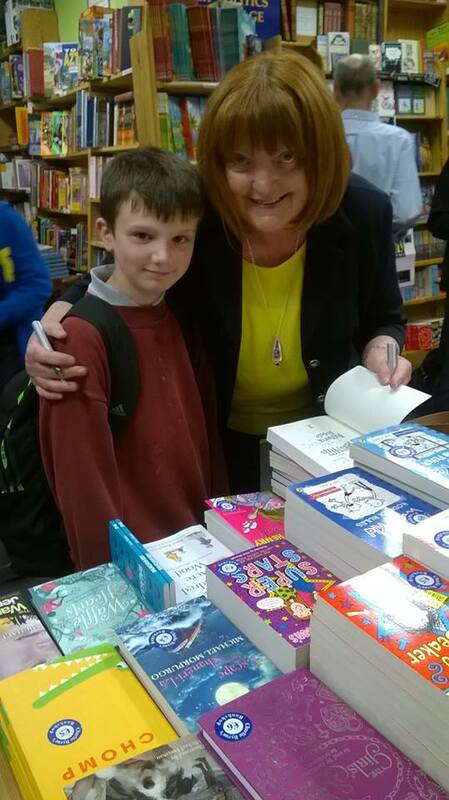 It is wonderful (and completely suitable for ages 10+.) Oh, and it's on the National Spelling Bee book list, I'm told. Well done!